Every year, the Balinese celebrate Nyepi, the day of silence. It marks the start of a new Çaka Calendar year, this year being on the 17th March 2018. It is a day of introspection and relaxation, where none on the island may work or even venture the streets. With this 24 hour shutdown, the InterContinental Bali Resort invites you to enjoy Nyepi in Jimbaran amongst their landscaped gardens and beachfront ambience. 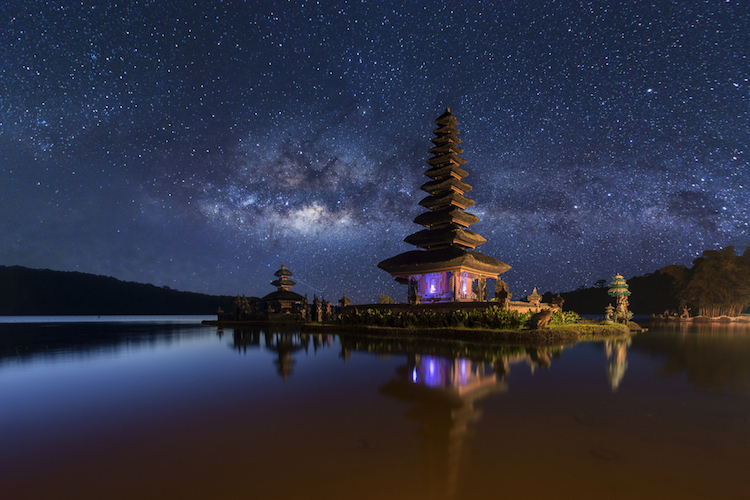 As the 24-hour period of silence falls on the 17th of March, you are invited to stay for 3 days and 2 nights in the luxury of the InterContinental Bali, where a host of dining and spa experiences await for your own kind of Nyepi rejuvenation. Stay in either a Resort Classic, Singaraja or Club InterContinental Room and enjoy daily breakfast for two, one time dinner for two on the 17th at either Bella Cucina or KO Japanese Restaurant, complimentary access to the Jacuzzi and Sauna at Spa Uluwatu, complimentary resort activities (yoga, water polo, jogging, Balinese cooking class) and further benefits for those stay in a club room – including a 3 hour cocktail and canapé session, known as the longest cocktail hour in Bali. Prices for this Nyepi in Jimbaran Package (1 room, 2 nights) are : IDR 4,500,000++ (Resort Classic Room), IDR 5,200,000++ (Singaraja Room) and IDR 8,300,000++ (Club InterContinental Room). 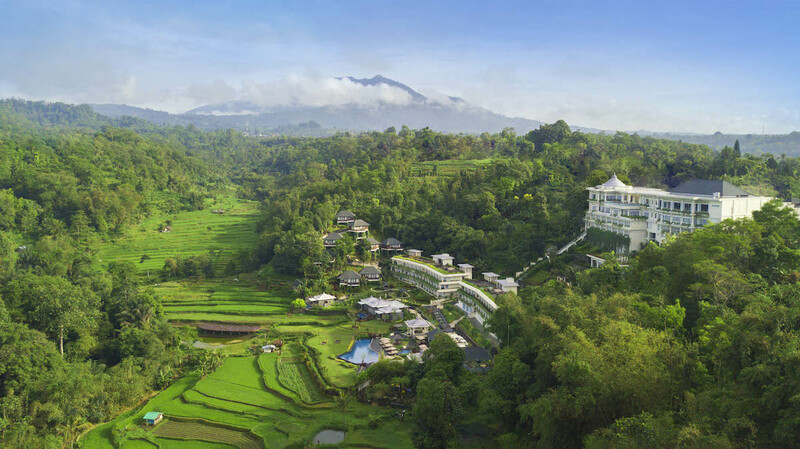 Of course, heading to the InterContinental Bali Resort for Nyepi is more than just a stay. The resort has prepared numerous experiences for those staying with them during the day of silence. 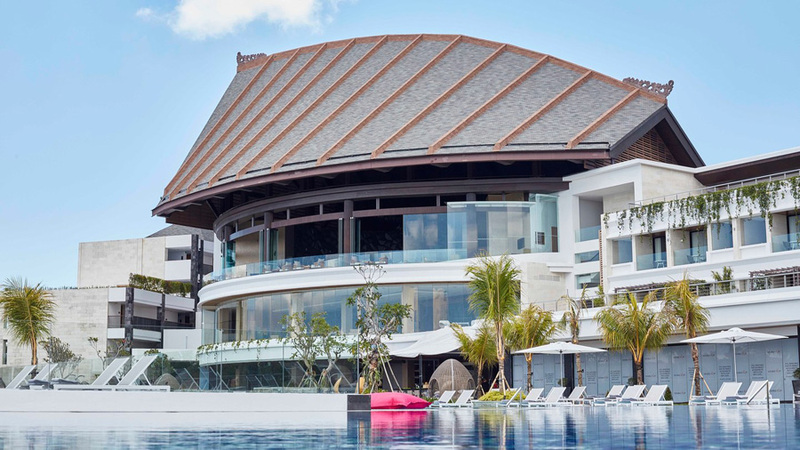 Nyepi can be tough for parents with young kids, but at the InterContinental Bali little ones will be fully entertained. At the resort’s fun and educational children’s facility ‘Planet Trekkers’, there are a range of activities to take part in, including making their own Ogoh-Ogoh, Balinese Puppet Shadow shows, cake decorating and Nyepi story telling. To continue the Balinese theme, the InterContinental Bali has prepared a number of traditional Balinese dining experiences. The Megibung Dinner is the local sharing or family meal, where people gather around a big plate and share and pass around traditional delights with one another – this available at the Main Pool Deck on 16 March (IDR 400,000++/person). 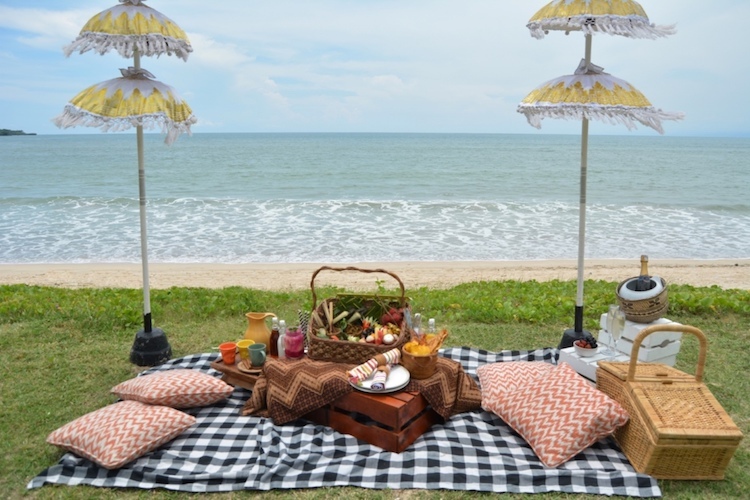 On the 17th, head to the resort’s Jimbaran Gardens to enjoy a ‘Nasi Tumpeng Lunch’. This is yet another traditional Indonesian dining experience, with cone-shaped rice accompanied by a delicious array of meat and veggie delights to accompany it. (IDR 375,000++ for two to share, including one special cocktail). 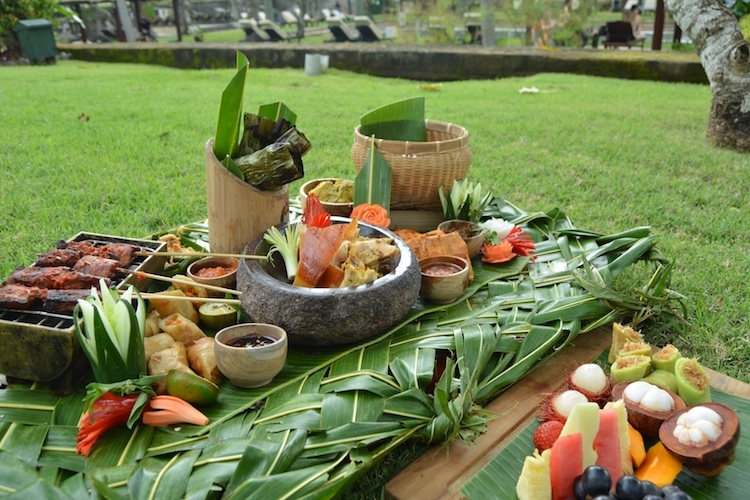 Or for those who want to enjoy the tropical atmosphere can enjoy a Balinese Picnic Lunch at the Resort Garden for lunch on the 17th. Bright blue skies, a quiet Bali, a lush garden and spectacular beach view – seems like a great way to enjoy Nyepi. (IDR 450,000 for two including one special cocktail). This will make Nyepi in Jimbaran worth it. Since Nyepi is a day of introspection and relaxation, why not use this as an opportunity to renew yourself with the InterContinental’s Wellness Package as well. Indulge in 60-minutes sunrise yoga, a light & healthy breakfast, 60-minutes relaxing spa treatment with ritual foot bath and body treatmeant and a 45-minute Reiki Healing (or Intuitive Subtle Energy Healing) session done by Mireille Lefévre, Reiki Master and Holistic Treatment Expert. An all new you on Nyepi, for only IDR 1,400,000++. (Only valid for Indonesian citizens, KIMS and KITAS holders).